"U.S.S. 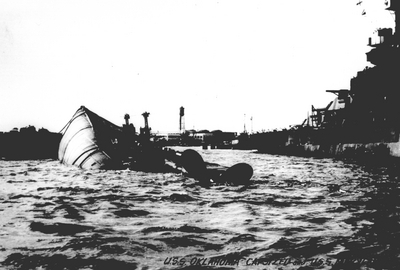 Oklahoma capsized and U.S.S. Maryland"